Sign up for beauty emails & receive 15% off your first order. Plus, get VIP access to samples & more. Your inbox just got more juicy. Thank You! 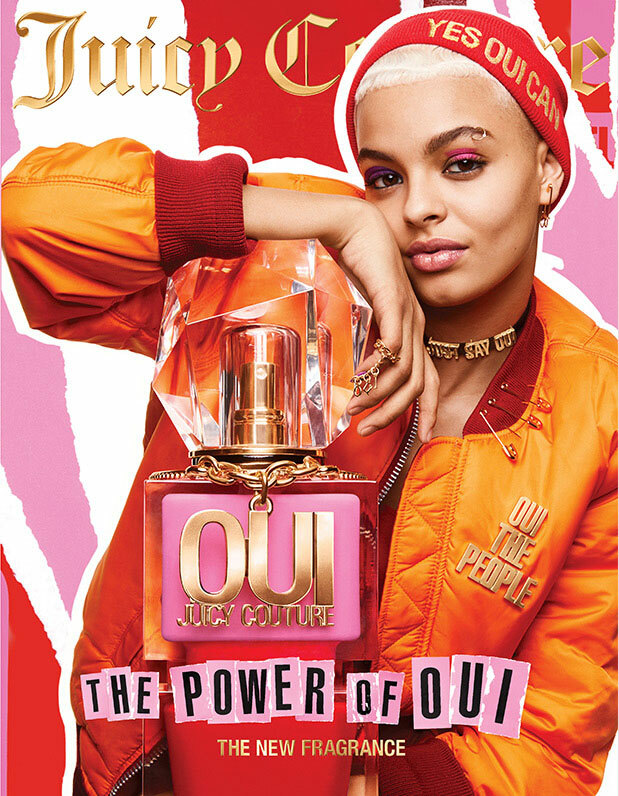 You've been added to the Juicy Couture Beauty mailing list.